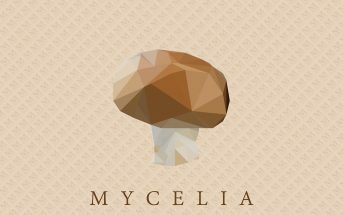 Nefarious Seeds (music video) by Mycelia, a djent metal band from Zurich, Switzerland. 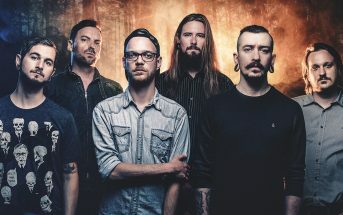 Nefarious Seeds is the second single from the band’s fifth full-length album Apex which was released worldwide on October 12, 2018. The video was directed by Steve Captures and Steven Zuber on location on the Balearic Islands in Mallorca, Spain. The album was produced by Marc Trummer and mixed by Joshua Wickman (Oceans Ate Alaska, Within the Ruins, King 810) at Dreadcore Productions. Buy the full album on iTunes, Amazon, or Google Play, and stream the single via Spotify, Apple Music, Deezer, Pandora, iHeartRadio, and more! 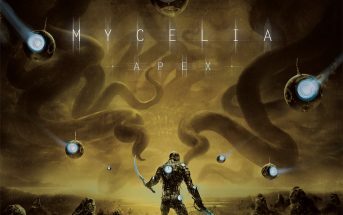 © 2018 Eclipse Records / Mycelia. All rights reserved.